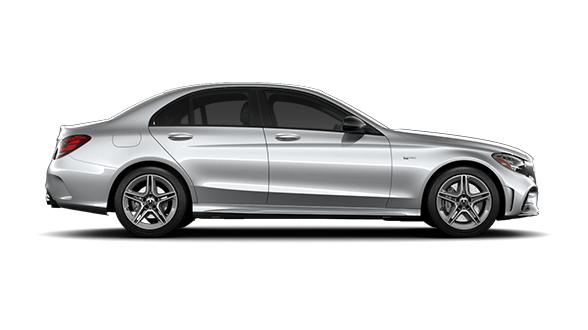 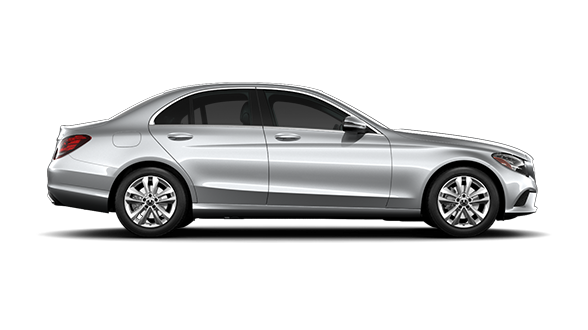 There’s little about the new Mercedes-Benz C-Class that drivers won’t find a reason to admire. 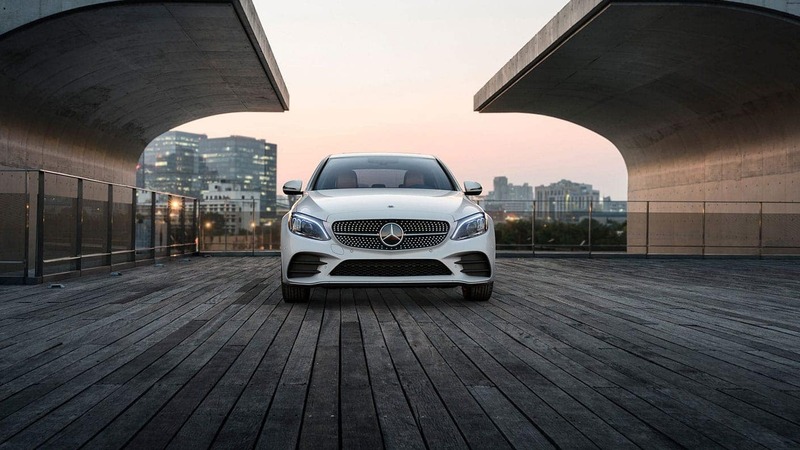 From its slender and elegant design to its adrenaline-inducing power, the C-Class incites stares and double-takes wherever it goes. 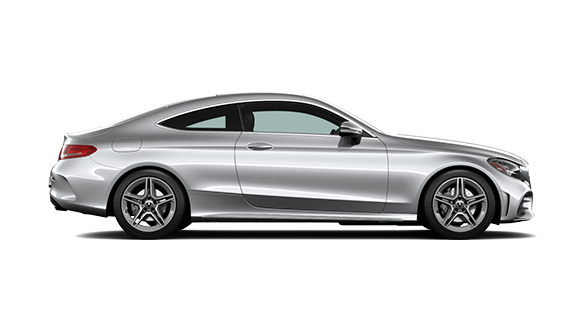 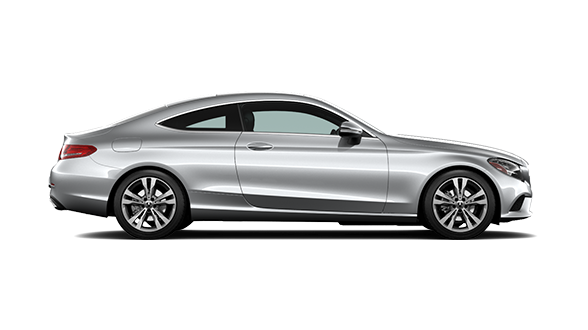 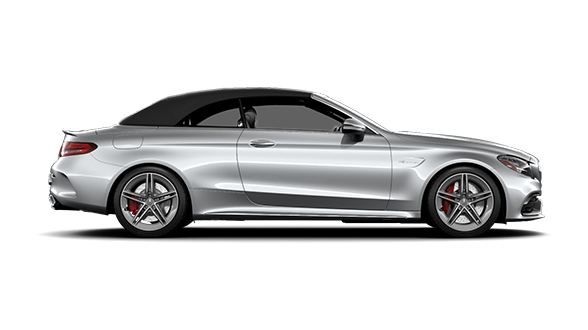 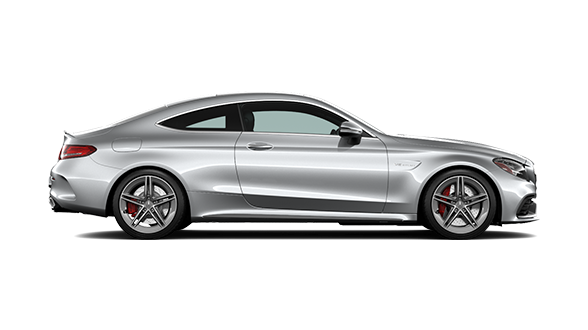 Available C-Class Sedan, Coupe, and Cabriolet models ensure the greatest level of customization. 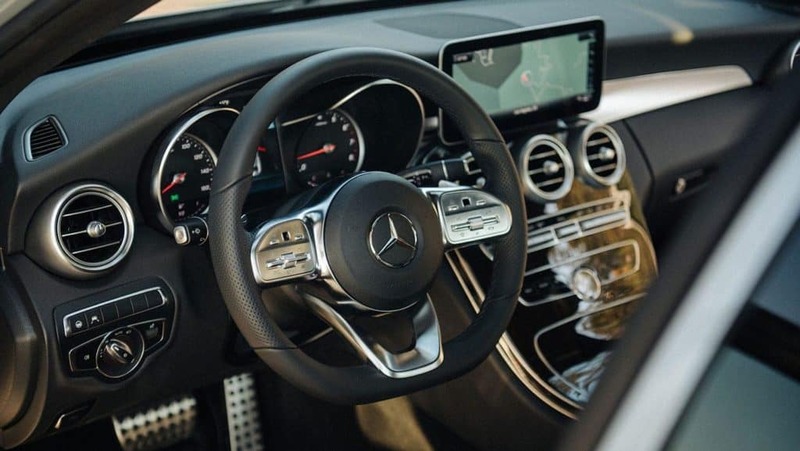 No matter the model you choose, we’re confident you’ll be delighted and never want to relinquish the wheel. 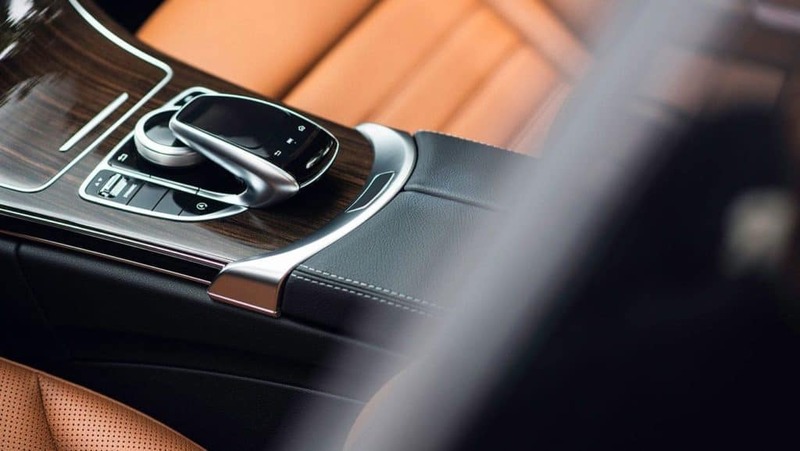 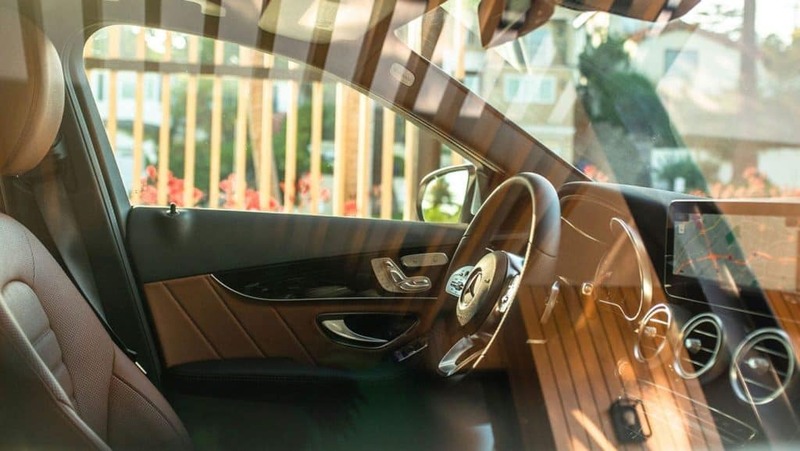 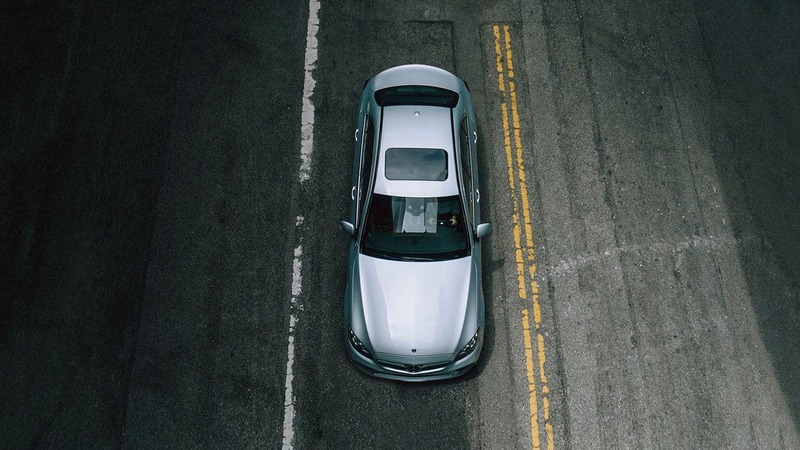 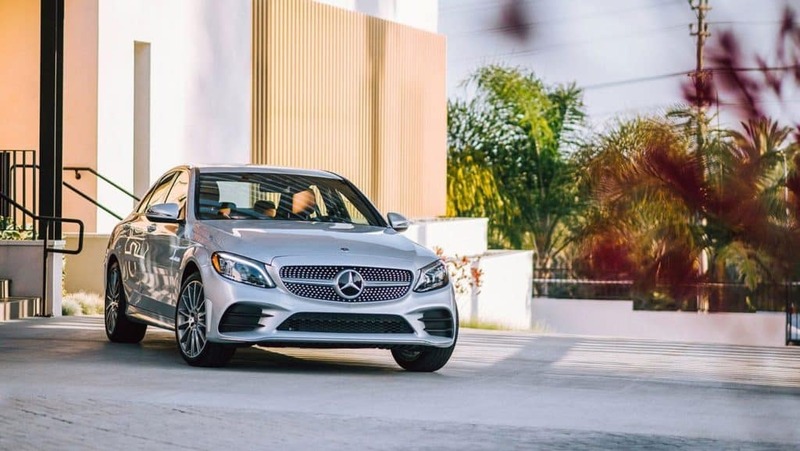 Whether you demand power, agility, and responsiveness, or the ultimate in safety technology, the 2019 Mercedes-Benz C-Class delivers! 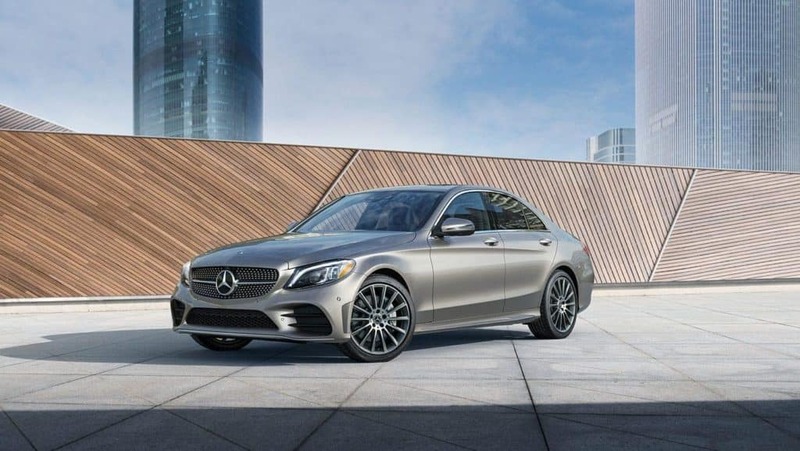 Test Drive the 2019 C-Class at Mercedes-Benz of Chicago! 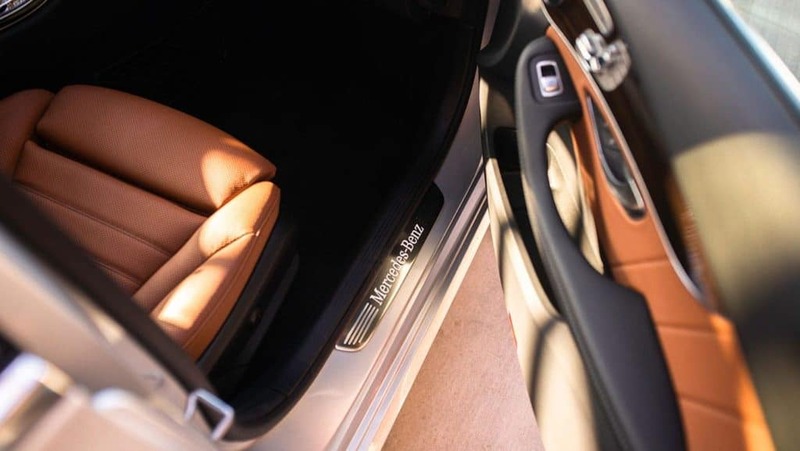 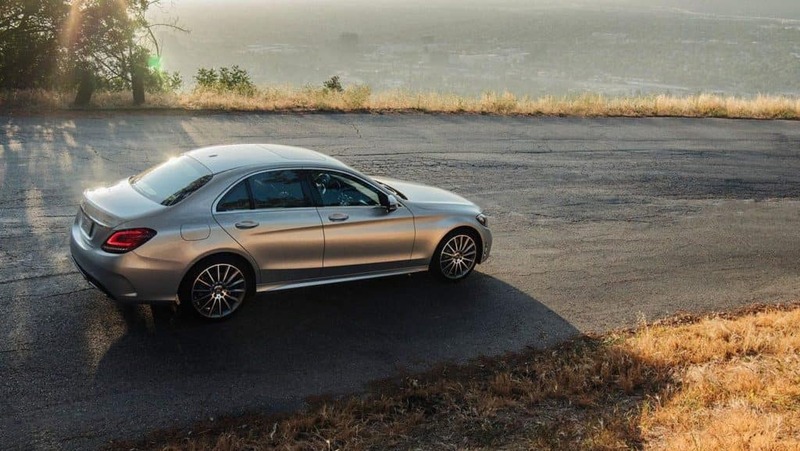 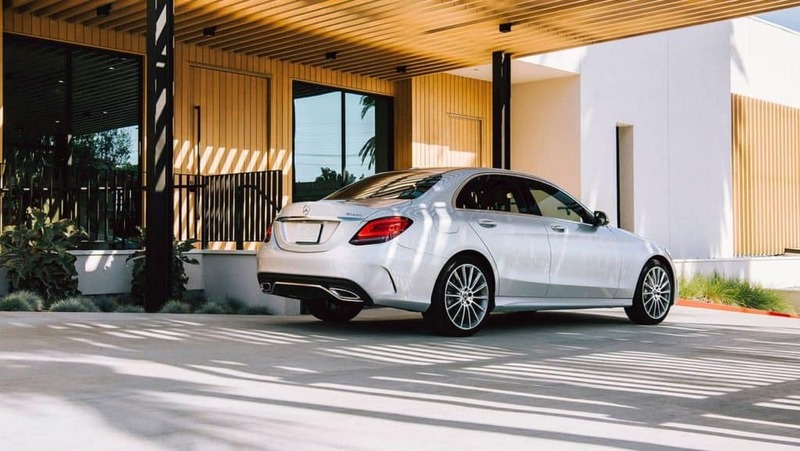 With so many available options for the 2019 Mercedes-Benz C-Class, it’s impossible not to find one that makes your heart race. 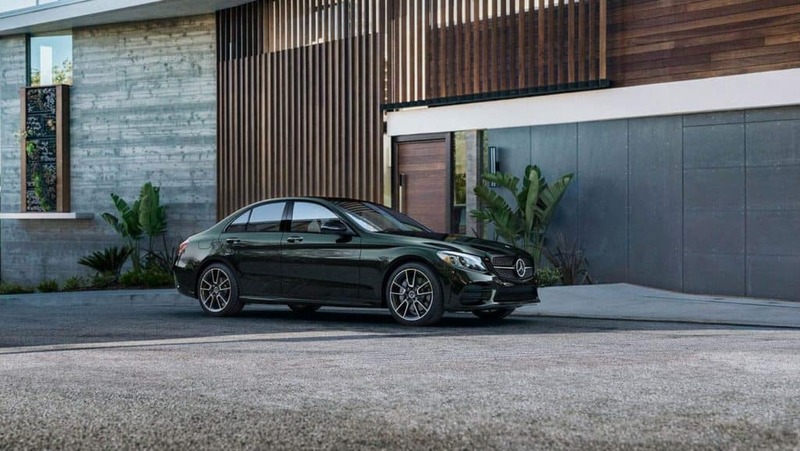 Compare the C-Class to its competitors, then stop by Mercedes-Benz of Chicago today to view our extensive new inventory, take one for a test drive, and find one that’s right for you! 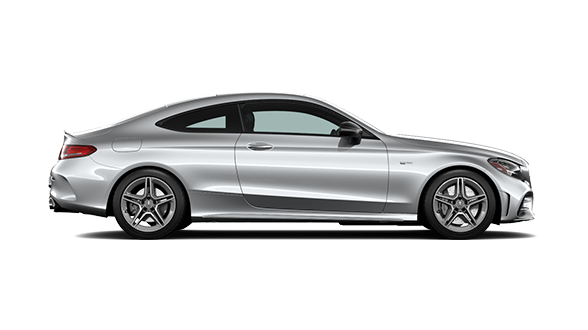 You can also contact us online with any questions about our current C-Class lease specials, as well as how the C-Class compares to the CLA.